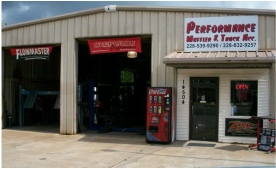 Welcome to Performance Muffler & Truck Accessories, South Mississippi's destination for all your truck, jeep and SUV upgrades. 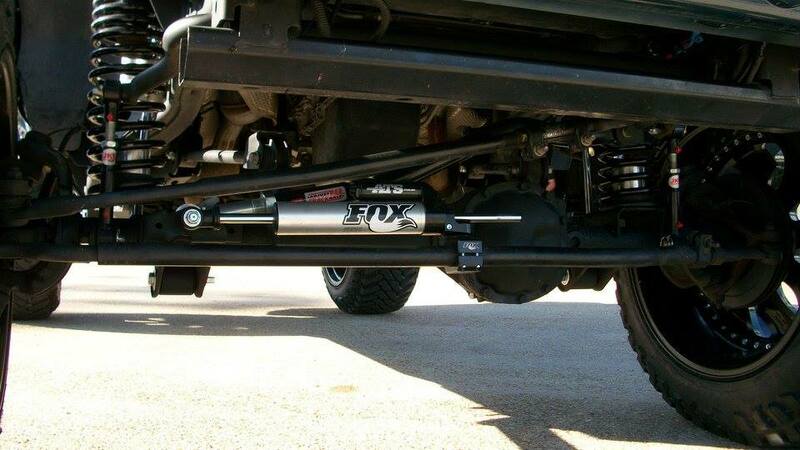 We carry the largest selection of premium off-road suspension parts. 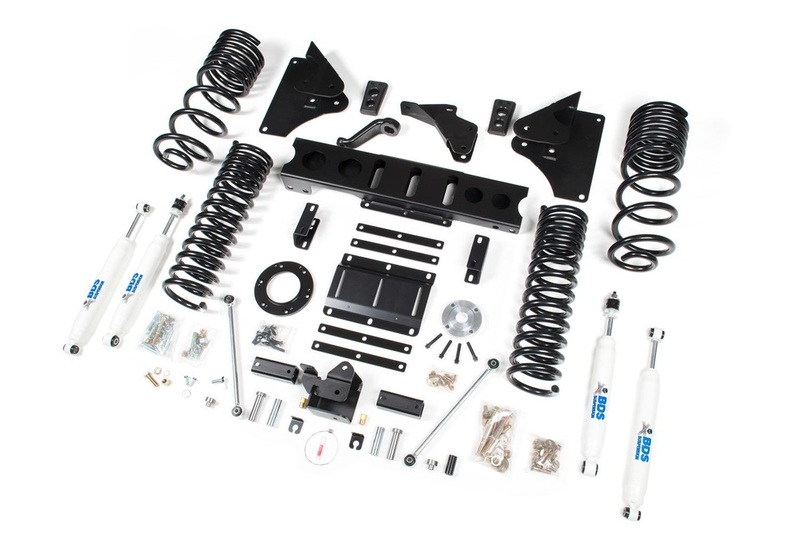 We provide the best lift kits for all off-road vehicles, and can advise which brand and type is compatible with your specific make and model. 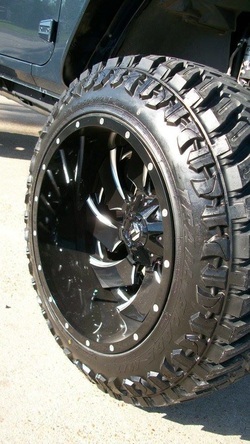 When it comes to truck and jeep accessories, look no further. We carry high quality toolboxes, winches, bumpers, LED light bars, mud tires, wheels, mufflers and more in Gulfport, MS.
​Call us or stop by and get a free upgrade evaluation and estimate. Ask about our "same as cash" programs.